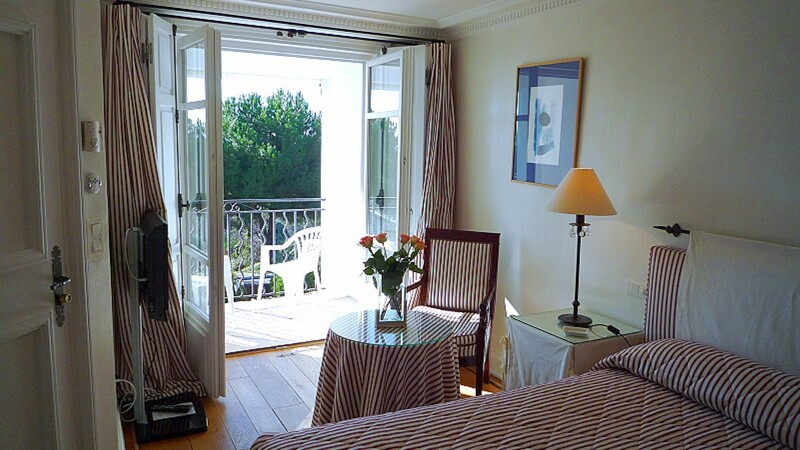 4 Star Hotel: Les Vergers de Saint Paul is a "hôtel de charme" and is open all year. This hotel is situated in the heart of the Riviera, in the foothills of the Alps, between Nice and Cannes. This little gem is 900m from the entrance of the medieval village of Saint Paul de Vence, where you may visit the Maeght Foundation, and the galleries of local artists, as well as the village itself, which is unique and full of charm . There are 15 rooms in the hotel and two suites equipped with Jacuzzi. 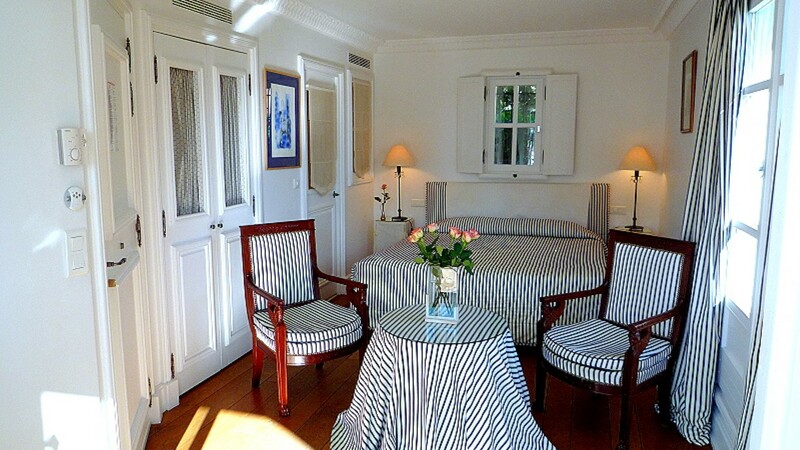 Each room has a balcony/terrace looking out to the swimming pool. Perched between the sea and mountains, in a lush garden surrounding the swimming pool, the Hotel Les Vergers de Saint Paul enjoys a romantic situation where everything is designed exculsively for relaxation, comfort and well-being.